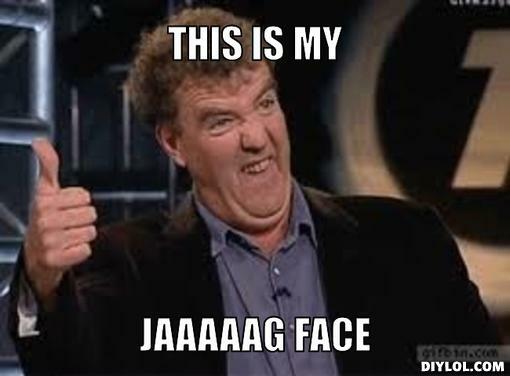 These people flashing their lights all the damn time. Talk about your road rage. I'd brake check the person behind me if he kept flashing his lights like that. Seriously though, isn;t that dangerous to keep doing that to the driver in front? I mean it's hard enough trying to keep your concentration at night at those speeds with the fatigue etc. What's the point of the the light flashing? Are there any rules about it? The only reason I could see to do it is perhaps letting a car know you are about to lap them etc. but I'm seeing drivers doing it and they are still a way off the back of the car in front and not getting closer implying it's being done to distract/harass the driver in front? Iracing has spa night and it's awesome! As for flashing I dunno it is annoying though. I don't think it's a factor to the driver in front though. "Audi evaluating GT4 and TCR"
GTLM Qualifying coming up. Live stream on IMSA.tv from COTA. Weathertech and WEC series running tomorrow. So apparently they are not allowing the stream on IMSA TV in the States for the Petit Le Mans. Just dropping a quick note to say I'll be attending the finale of the British Touring Car Championship at Brands Hatch tommorow. They'll be running the Grand Prix layout for the final race weekend (they run Indy for the opening weekend). Really looking forward to seeing the drivers do their thing again, I've seen the BTCC trackside many times and they never fail to entertain, with a strong support race lineup too. Any one of eight drivers could take the title this weekend so it's all to play for over three races on Sunday. Good stuff. I am definitely envious little P. BTCC is one of my favorite series to watch (other two being V8 Supercars and Trans Am). Super exciting series. Looking forward to seeing the experience from your perspective. That's cool that there are some other BTCC fans out there, it really is some of the closest, exciting racing you will see anywhere in the world. The finale was fantastic, the championship went right down to the wire, with Gordon Shedden trailing Sam Tordoff by 2 points going into the final, reverse grid race. He drove a perfect race, weighing up when to attack and when to defend and it was so close, but eventually he put some distance between him and Tordoff and then a car with a brilliant pass to secure the points he needed and become the first back to back title winner since 1997 and the heady days of Fabrizio Giovarnardi. We watched from various points around the track and also I bought allocated seating trackside for this one as it was a bit special. Here is some footage from our view, the NGTC spec cars sound fantastic, my phone had a bit of trouble with clipping due to the sheer volume of the Subaru wagons, but the noise and smell of being so close to the cars at the entrance to Paddock Hill Bend was brilliant. Normally we watch further down Paddock or down by Druids Hairpin but it was such a good view here (we could see the entire Indy track and right in front of the Jumbotron to see what was happening in the GP section) we watched every race from this viewpoint. With all the other things to see and take part in around the track it was easily the best race event at Brands Hatch I've been to. Previously a BTCC weekend at Silverstone was the best I've been to but this weekend definitely took the top spot and we've decided we are going to try and attend the final weekend every year from now on! Extremely jealous. No idea why the WTCC doesn't visit the US at all. Not sure how it can call itself the world touring car championship! Siiiiick. Apparently Magnus racing is the center of another DQ or penalty again (After being completely excluded due to a ride height issue during the VIR race, where they placed 4th). The VIR thing ruined their chances at winning the GTD category in the Weathertech series (they were second at the time). They argued damage to the car at a certain point of the race caused it. This time apparently is a bit more stupid though, they didn't meet the drive-time requirements of 1 driver (he needed to drive 2 or 3 hours... something ilke that) and so that caused an issue. Damn... just... damn... I'll show myself out now. 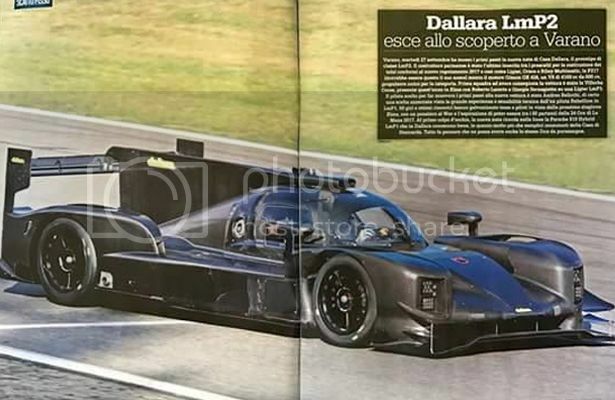 And the Dallara LMP2 car was spotted testing this week. The whole video is pretty good to watch, intense racing in the slower class. For those that don't follow PWC... the finale was this weekend at Laguna Seca. Several drivers were in position to win so it was bound to be a hard-fought race. How the hell do you come up with that stupid time? Shouldn't that be a lot more of a penalty? Drive through? What the hell? Like I said though either way, I don't see it as a penalty. He tried outbraking him and stayed low. The Porsche should've went defensive. Yeah, hard to see whose fault it was from that angle, because you can't really see the turning point and whether the Cadillac was side by side during braking.